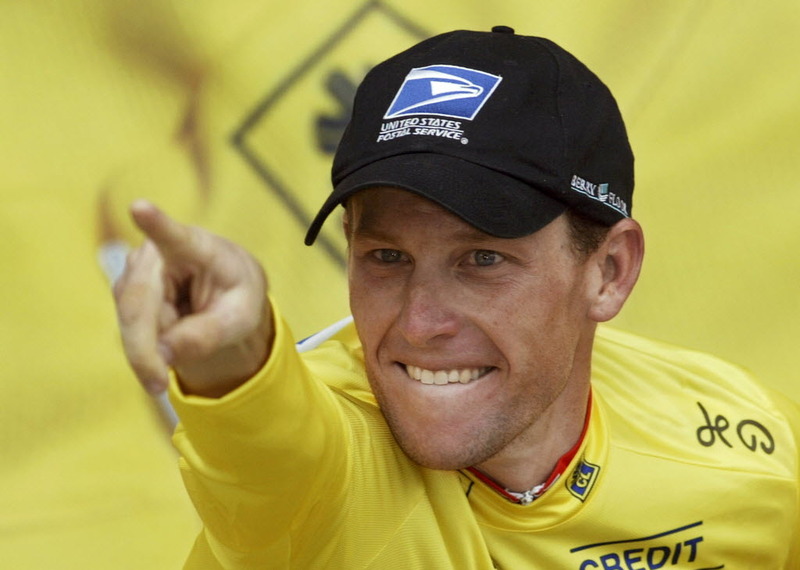 Most of you will be surprised it took so long for me to induct Lance Armstrong into The Hall of Bad Dudes, but the fact is I already did back in 2005 when I started writing about how I thought he was a cheat and a fraud, and aside from that just an asshat. The response at that time was 75-90% that I was the jerk for pointing it out and (remember this classic?) "He's never failed one drug test." Well, here's a news flash for you... Lance Armstrong still hasn't failed a drug test. Seven years later whenever a discussion about Lance Armstrong broke out with increasingly well-documented evidence that he was a cheater, a jerk, and defrauding those who worshipped him as a cancer crusader, there was still an overwhelming number of people burying their heads in the sand and defending him. Until a few weeks ago. Now you can't seem to find a single person on the planet who will admit to be one of the deutschbanks who defended him. But you did, didn't you? And there were a whole lot of you. Aside from constantly reminding us he had never failed a drug test the second prong of their defense was that look at all he's done for cancer research. Yes, by skimming all that money off the top then selling his website to the highest bidder. I'm not going to go through the long list of reasons why Lance Armstrong is deserving of enshrinement in The Hall of Bad Dudes. I've been doing that for seven years. Really this induction is more about YOU. Yes, all of you who fought tooth and nail against reason, decency, and the overwhelming evidence every step of the way. Those of you who were so smug even just a few months ago telling the rest of us any investigation of Lance Armstrong was a "waste of government money." Wrong very much? I realize most of you are on to defending the next scumbag. Maybe somebody like Ray Lewis or Lebron James, but here at the Hall we don't celebrate petty villains. No, Lance Armstrong, you are. A bad dude, that is. 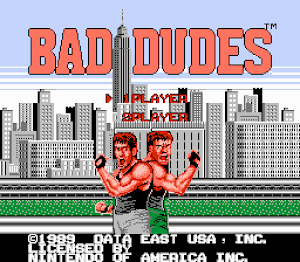 Welcome to the Hall of Bad Dudes. We're building a special wing and making it large enough for all your acolytes. Free admission with a Lie Strong wrist band. In that time everybody did what he did and still he beat them all, for 7 years! !